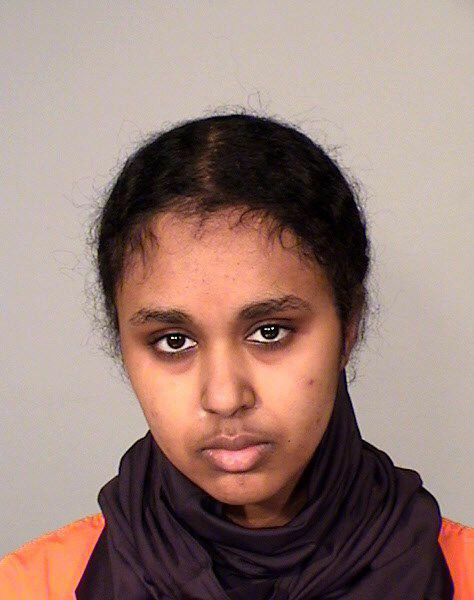 Tnuza Jamal Hassan, a 19-year-old student at St. Catherine University in St. Paul, Minnesota, allegedly sent letters to two fellow students in which she encouraged them to “join the jihad in fighting” and to become members of Al Qaeda, the Taliban, or the Shabab. When FBI agents asked Hassan about the letters, she claimed she did not write them. Hassan also started several fires at St. Catherine University in January 2018, causing property damage. Although Hassan mentioned three groups in her letters, federal prosecutors linked her material support charge to Al Qaeda without providing more detailed information.